Things have been going pretty good for me here in Neiva. We have had these baptisms so that's been fun and we have other people progressing. We had 6 people come to church yesterday and six of them have the baptism date. Yeah! haha Three of them are the family of Santiago from the pictures. His two sisters and a cousin. They have been reading and came to the baptism and church and want to keep coming so that's sweet. 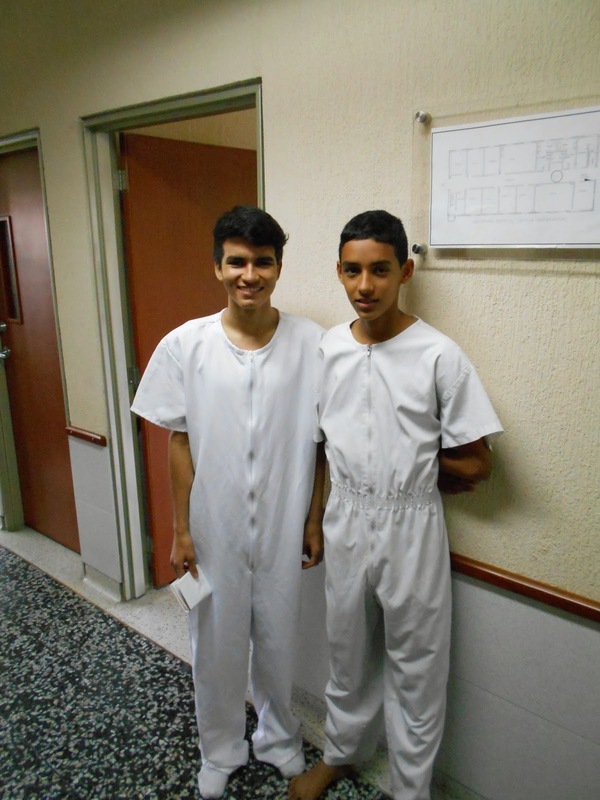 The other three are the Flores family I have been teaching them for three months now and they are finally progressing they have come three weeks straight now and have a baptism date for the 2 of may. That's the last Saturday of this transfer so I really hope we can get them baptized They have everything but aren't married which is the hardest part but we are going to teach about that today so hopefully it all goes well. I don't know if I will be leaving Neiva but it will be sad if I do, I have made some pretty good friends here, my companion and I are cool. He's really quiet I am always taking charge of the lessons and stuff but that's OK I'm trying to help him. We get along all the time, it's just that we aren't like best friends. but that's fine we are working hard and having success so I don't have anything to complain about. He is super excited to be getting a package full of Candy!